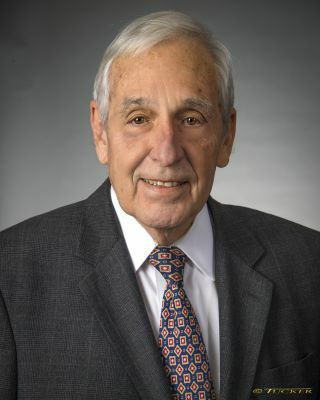 Frank E. Quirk is of counsel at Brouse McDowell. He has been a member of the firm since 1961. Frank advises and consults clients on legal ethics, lawyer malpractice and discipline and engages as an expert in those areas. He is the director of the Miller-Becker Center for Professional Responsibility at The University of Akron School of Law. Frank is a graduate of The Ohio State University (BS, 1957) and The Ohio State University, Mortiz College of Law (JD, 1958). Click here to view Frank’s complete biography.